“The current year largely determines whether the increase of CO2 emissions from aviation can be halted by 2020. Any increase in air traffic must be carbon-neutral after that also, which means that we need to find long-term solutions. Since this is such a hot topic right now, we wanted to get the consumers’ perspective: how they feel about flight-related emissions, and what solutions they prefer for solving the problem together with airlines and airports,” says Andreas Teir, Neste's Vice President for Business Development in Renewable Products. *The study was conducted in September and October 2018, and 2,195 responses were received from Finnish consumers. 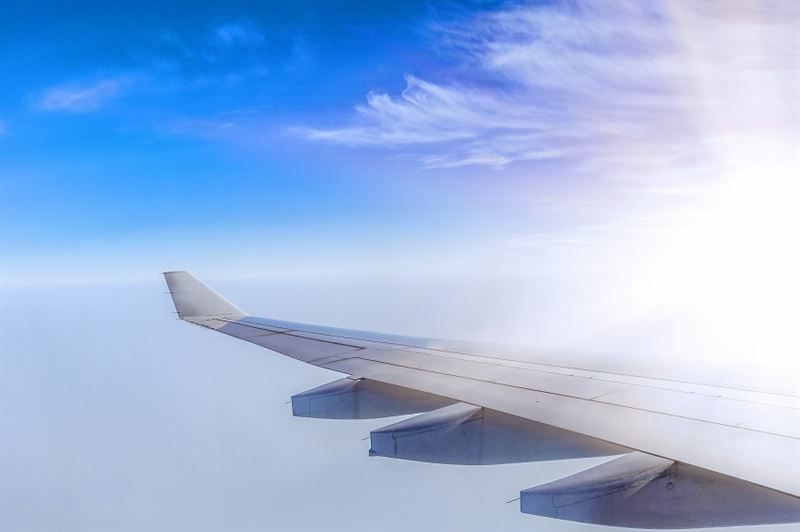 The study aimed to find out whether consumers are interested in reducing emissions generated by air travel already at their source by choosing renewable aviation fuel. The study combined qualitative and quantitative data.